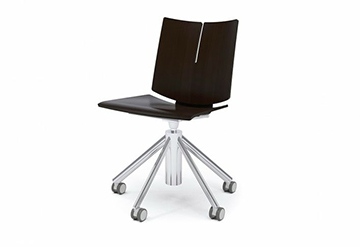 Office chairs are an essential piece of the working environment. 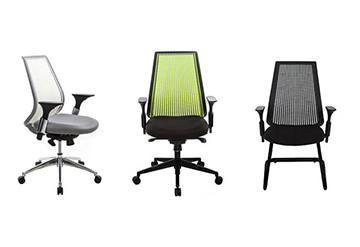 Take it modern with mesh or leather or keep the office chair classic with your choice of a variety of fabrics and colors. 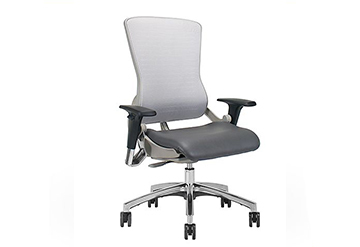 Either way, ensure your office chairs are up for the challenge with quality products. 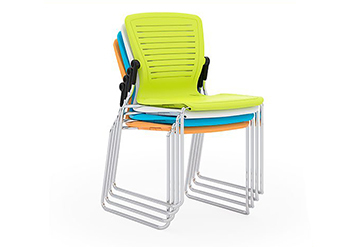 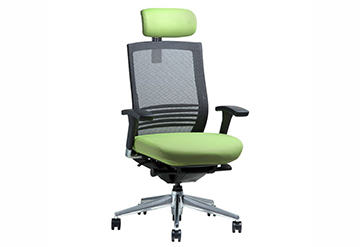 Whether conference, ergonomic, executive, task, stackable, or nesting, each office chair must deliver their function effortlessly to keep employees sitting comfortably throughout the day. 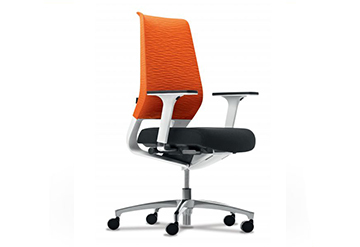 Our seating vendors include Office Master, Ergo Contract furniture, RFM Seating, Office Star and AIS.